All summer long we are celebrating what we love about summer and our community! 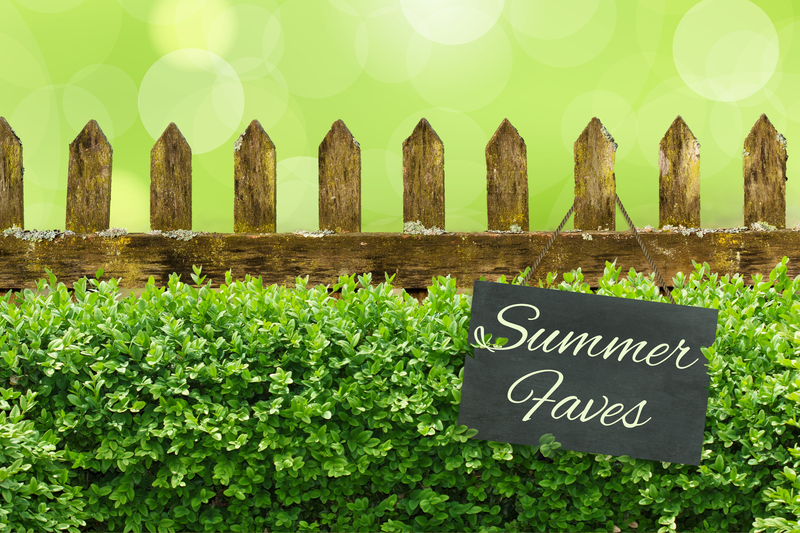 Members of the Sherwood Oaks Staff & Leadership will share some of their favorite summer activities, places, and ways to connect to your neighbors all summer long! Today's blog is from Cheryl Clark, one of our Student Ministries Assistants. We live on a cul-de-sac, and ever since our kids were little, the four of us would go out there & play whiffle ball, soccer, games, whatever. Then, about six years ago, while we were out, we invited neighbors that live on both sides of us to hang out & play on the cul-de-sac with us & we ended up ordering pizza and it became kind of a tradition. Over the past two years, we have had new families move on our street, spilling over into the next street. One night one of the neighbors showed “Aladdin” on a sheet with a projector in their driveway & invited everyone over. Recently another neighbor had everyone over to play on a 50 foot slip-n-slide!! We are up to about twelve households & tons of kiddos! It’s like I always dreamed of. Sometimes the best thing you can do during the summer months is just be outside. Be available and let your neighbors know that they are welcome to be a part of your summer fun. Instead of just hanging out in your fenced-in backyard, set up in the front. Or, use some sidewalk chalk to direct curious neighbors and kids to the party in the backyard. Be present and be welcoming and just sit back and wait: God will move through that!